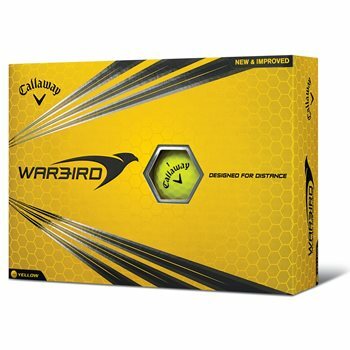 The Callaway Warbird golf ball is designed for distance seekers with its extra-large, high-energy core that is highly compressible to give you more potential distance at any swing speed. The HEX Aerodynamic design is built for low drag and high launch to keep the ball in the air longer with a strong flight. 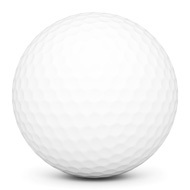 The ball's thin, high-sensory ionomer cover works together with the core to create a super-satisfying feel off of every club. Personalised golf balls are great fun. Once my mates saw mine they all had to have them. Work doing.